Animation movie 'Green Days' reveals movie trailer (below). Green Days is about two teenagers as they go on a journey to discover their goals and dreams. 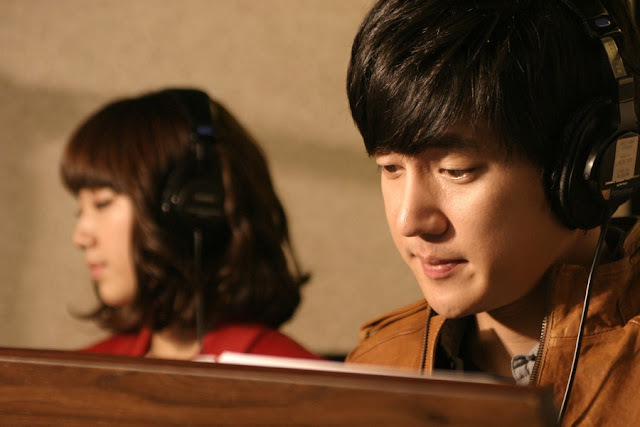 Park Shin Hye of You’re Beautiful and Song Chang Ui of Life is Beautiful acted the voices of the main characters in Green Days. Green Days is a significant Korean animation movie as it has participated in major film-related events both inside and outside of Korea. Last year, it held its press conference at the Pusan International Film Festival. 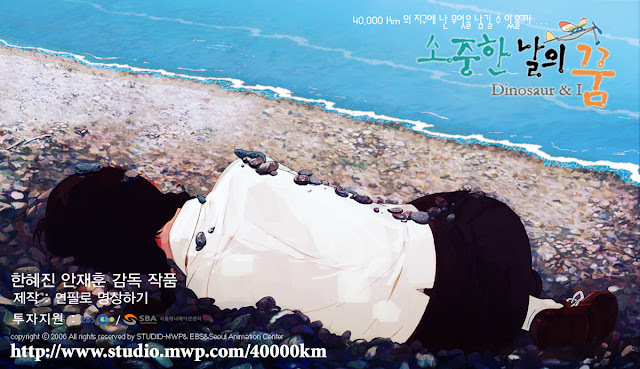 Then, the animation film proceeded to the London Korean Film Festival in the UK. Green Days will be played at the annual Jeonju International Film Festival this spring. Moreover, it is listed at the Annecy International Animation Film Festival. Annecy will take place in France during 2011 June 6 – 11th. Shin Hye is invited to the ceremony. Green Days is Shin Hye's 1st animation dubbing project. 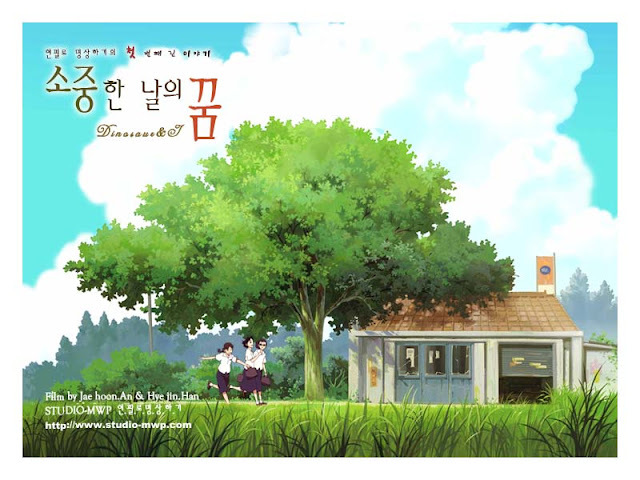 The story tells a girl, Yi-rang(voiced by PARK Shin-Hye) who does not want to lose, orchestrates a collapse in the middle of a relay race even though she’s on the verge of giving up her dream of becoming an athlete. At the same time, Soo-min transfers in from Seoul and Cheol-soo, who dreams of becoming a scientist, come into her life. They are all immature but they are in the midst of youthful aspiration. With this warm-hearted animation, Han Hye Jin and An Jae Hoon encourage Yi-rang’s dreams and portray the fantasy and flutter of adolescence through encounters with good people. OMGGGGGG Shin Hye's voice is super duper CUTE!!!!!!!!!!!! And I want to watch this movie soooooo badly!!! I hope they will release it with English subs. Ohhhhh please!!! I really really want to watch this! i'm so excited to watch this movie with its english subs! wahhh....so cute and excited to watch the full eps....shinhyes voice is cute,...wahhh!!!! !